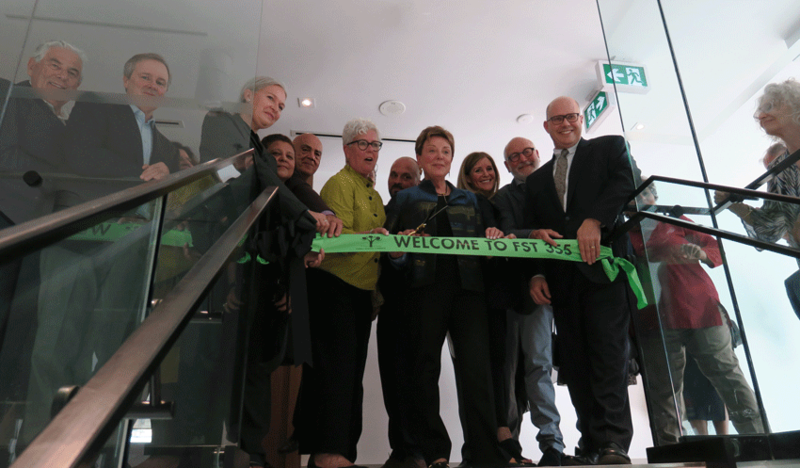 Family Services Toronto (FST) invited Tridel to mark a milestone at their new downtown offices. On June 20, 2018, FST and Tridel celebrated the first FST Annual General Meeting to take place at the new FST offices in the Alter tower at 355 Church Street. The event was well attended, with members of the FST Board of Directors (past and present), staff, Tridel team members, community partners and others. Following the official ribbon-cutting ceremony, guests were invited to tour the new facilities. Originally established in 1914 as the Central Council of Neighbourhood Workers Association, the FST has been helping improve the lives of Toronto families for over 100 years. The FST offers counselling, public education programs, community development and advocacy services available to anyone who lives or works in the City of Toronto. 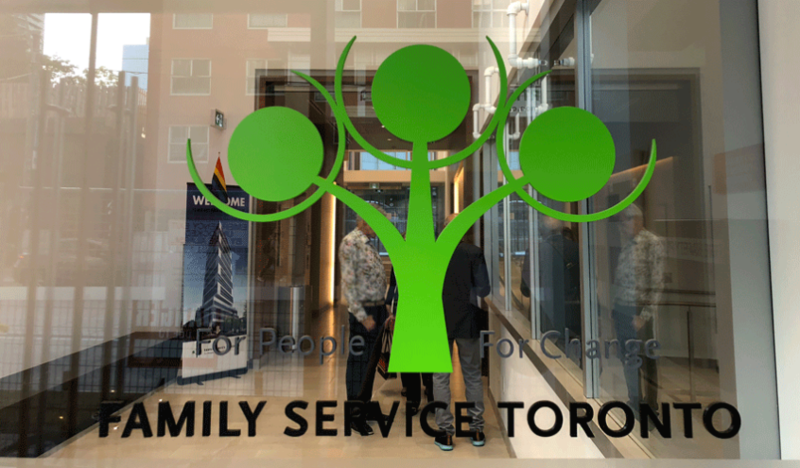 Family Service Toronto’s offices occupied the Church Street location from 1997 until 2015 when FST relocated their administrative and counselling offices to the city’s west end, while 355 Church Street was redeveloped. Occupying the first four floors of the Alter community, the FST office space is approximately 40,000 square feet and includes offices, meeting rooms and flex space.